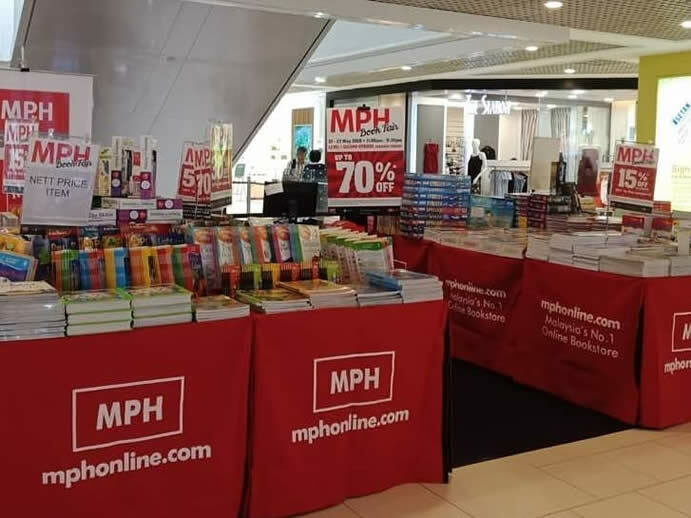 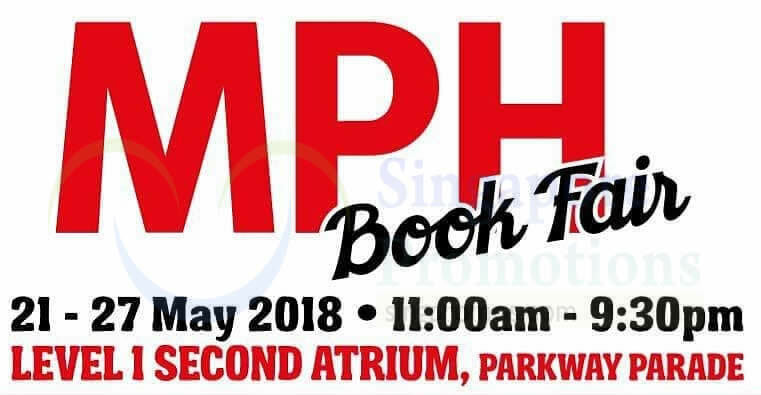 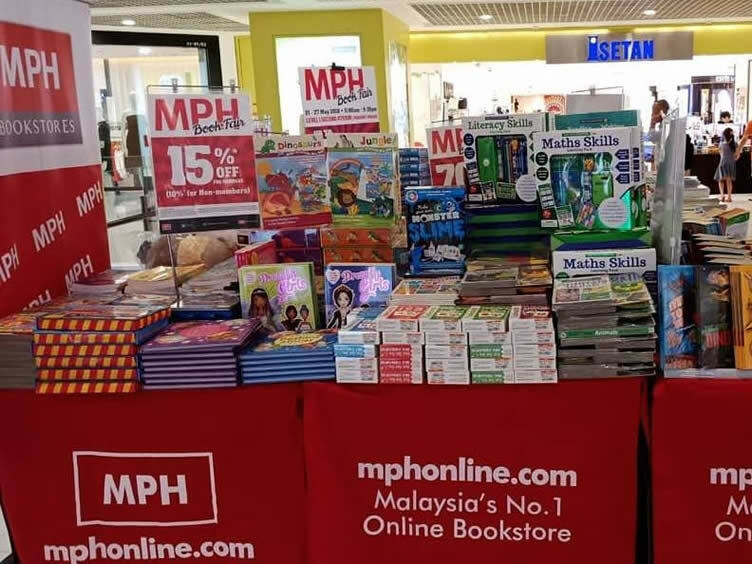 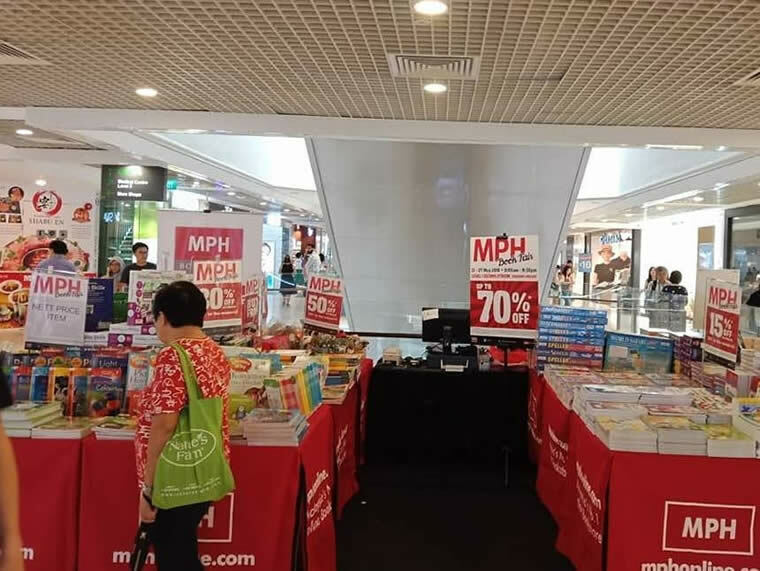 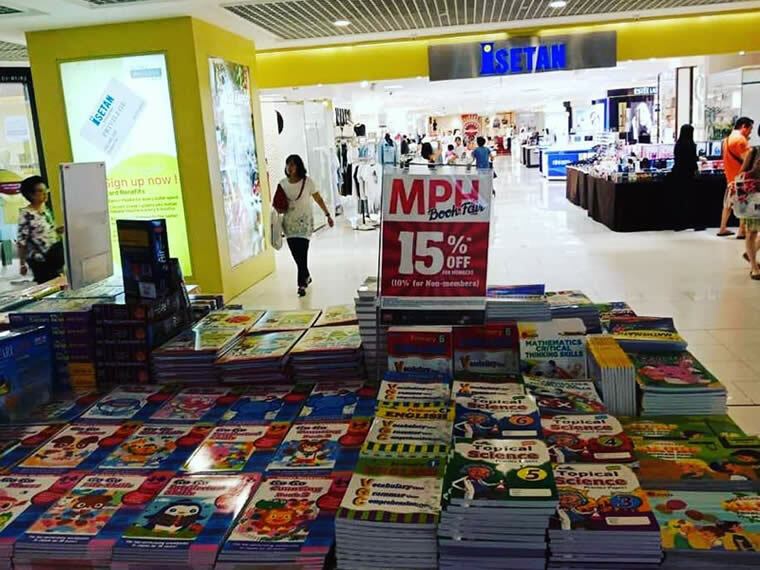 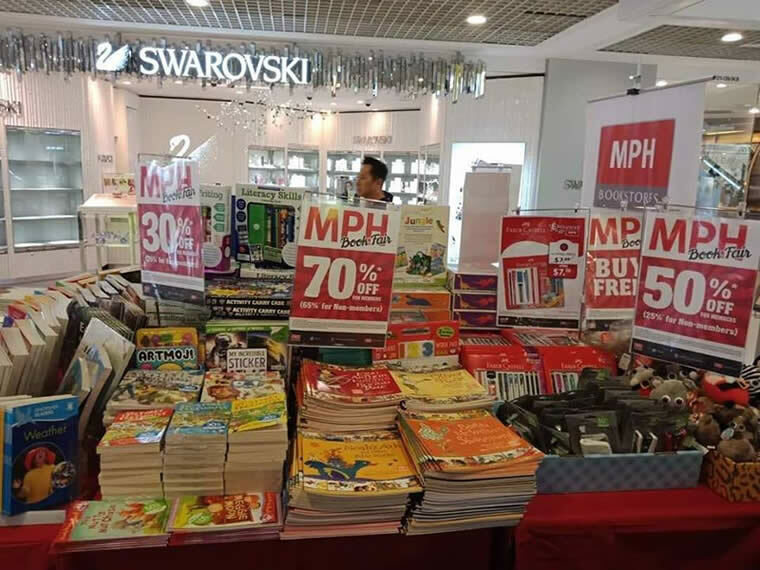 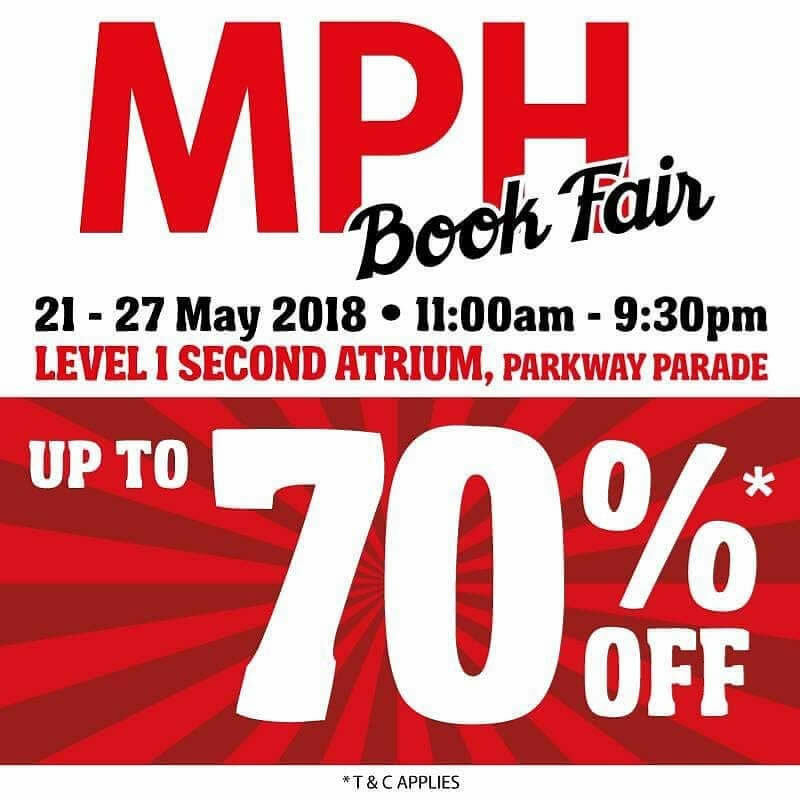 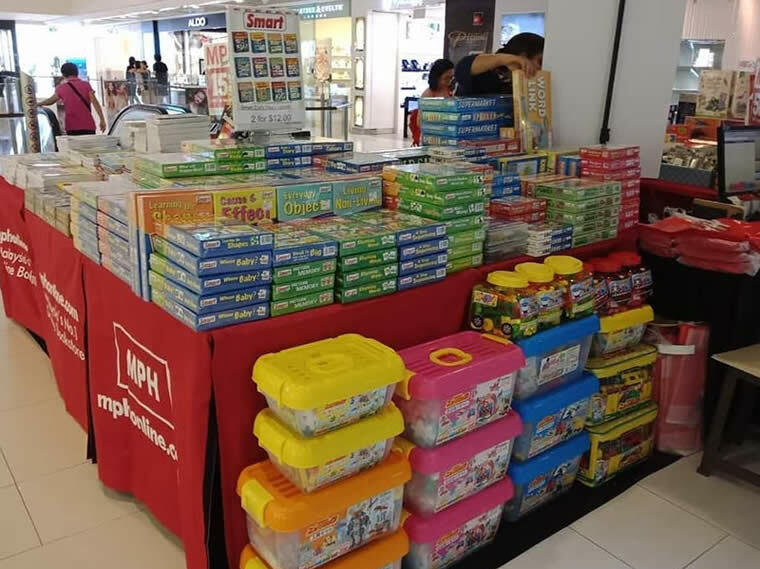 MPH Bookstores is having a Book Fair right NOW at Level 1 Second Atrium, Parkway Parade. 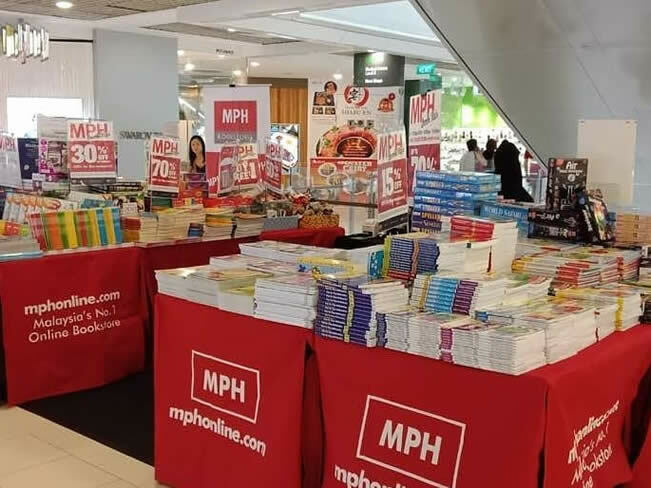 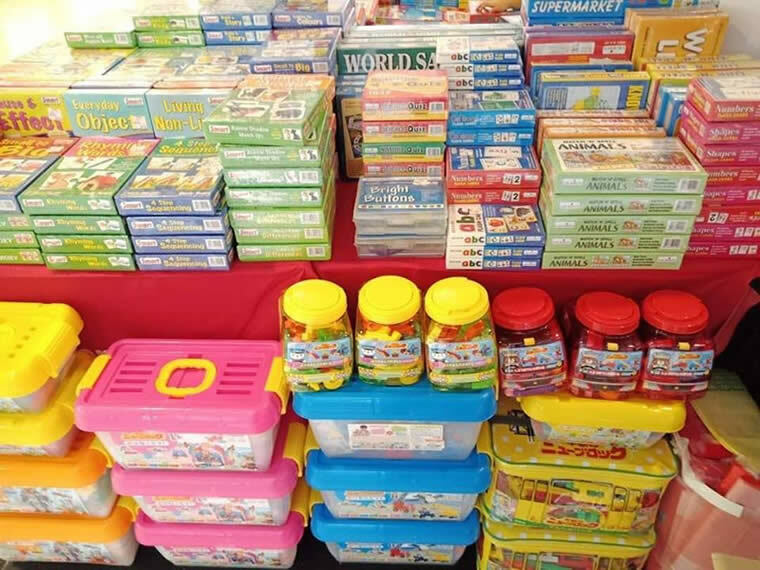 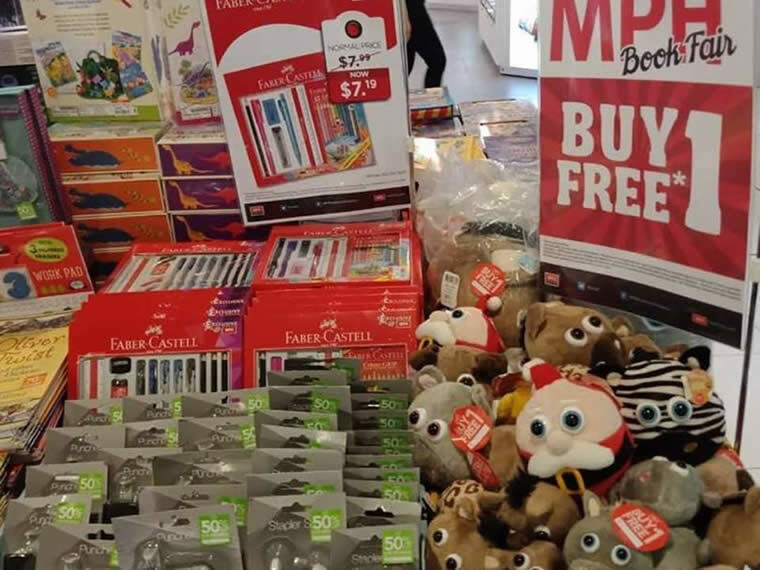 Hurry over quick, and get exclusive discounts up to 70% OFF for Books, Stationery, Toys, Gifts, Games and MORE. 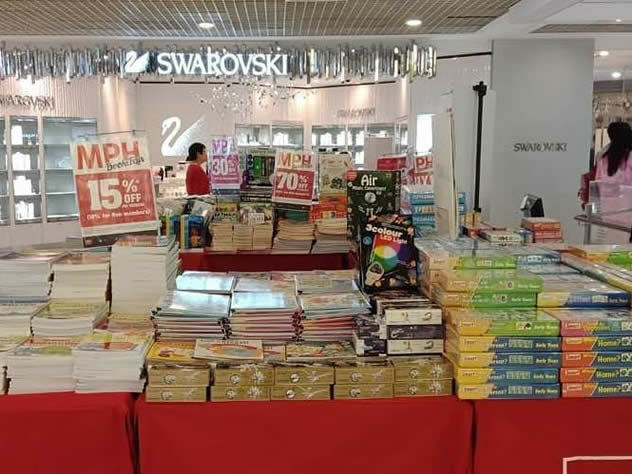 They’ll be here till 27 May 2018, and open everyday from 11.00am till 9.30pm!